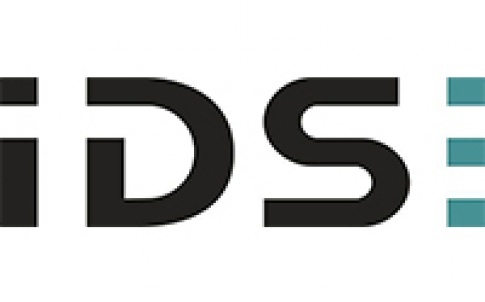 IDS Imaging Development Systems GmbH now offers the modular Ensenso X 3D camera system with high-resolution 5 MP industrial cameras featuring the IMX264 CMOS Sony sensor. 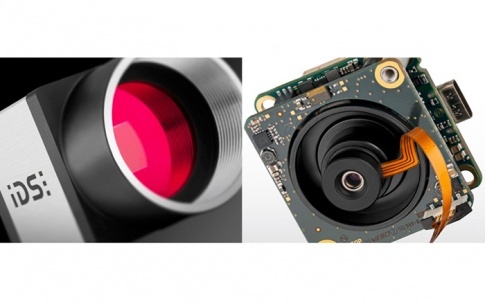 Compared to the currently available 1.3 MP sensors, they allow for an expanded field of view, higher resolution and lower noise levels. 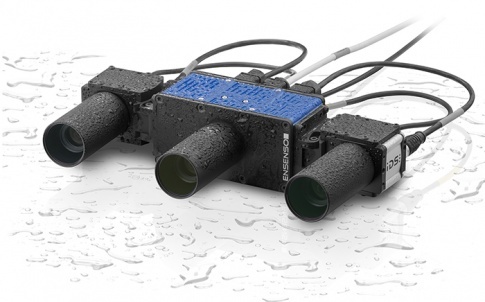 As always, the models of the 3D camera family are easy to set up and operate via the EnsensoSDK. The Ensenso X 3D camera system consists of a powerful 100 watt projector, to which two industrial cameras can be mounted at variable distances. Applications range from factory automation (e. g. Bin Picking) to warehouse and logistics automation (e. g. pallet picking). 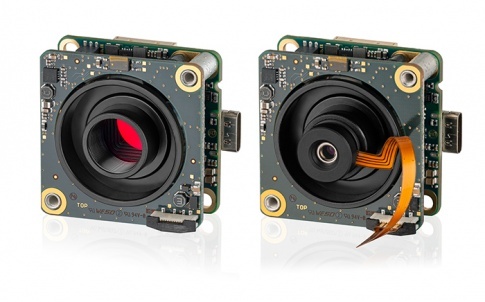 The 3D camera system is now even more flexible and powerful thanks to the latest developments: both new 5 MP cameras and an updated software development kit are now available. 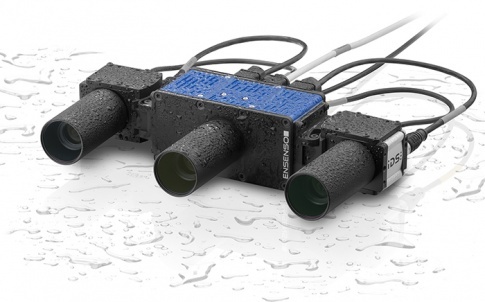 Thanks to the larger field of view of the 5 MP sensors, for example, the distance between the camera system and object can be reduced: In order to completely capture a packed Euro pallet with a volume of 120 x 80 x 100 cm, a distance of only 1.25 m instead of 1.5 m is required. The Z-accuracy improves from 0.43 mm to 0.2 mm. Further advantages of the new models include an increase of up to 35% in lateral resolution with more than 30% lower noise, so that details and depth information can be captured even more precisely. With the new Ensenso X models users can choose between compact GigE uEye CP cameras and robust GigE uEye FA cameras with IP65/67 protection class – in just the same way that is possible with the 1.3 MP systems. 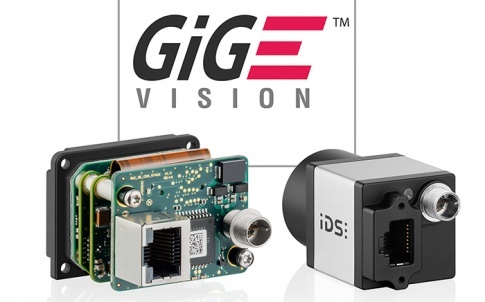 The new cameras use the GigE Vision standard to communicate with the pattern projector. 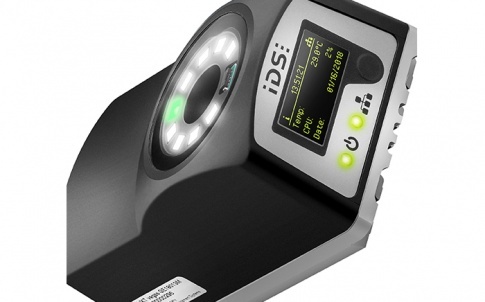 This eliminates the need for an additional installation of the IDS Software Suite.